Sure, your vacuum cleaner might not need a bag anymore, but you're probably still cleaning or replacing its filter every now and then to make sure you're sucking up as much dirt as possible. 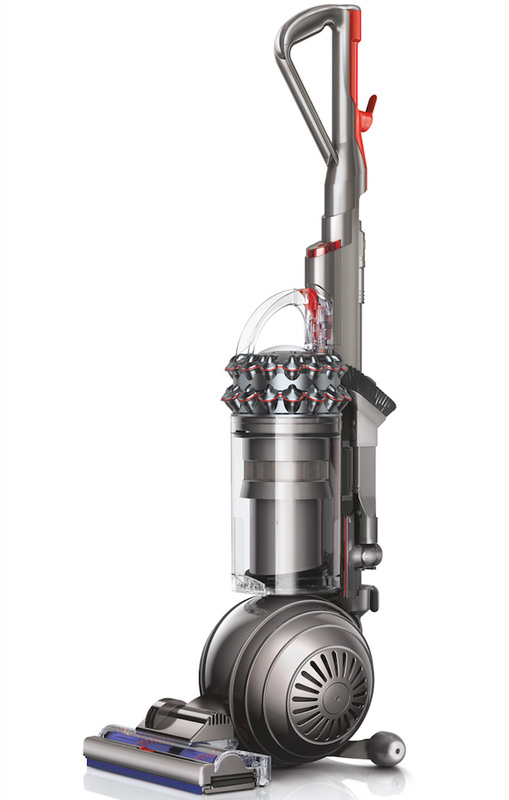 You shouldn't have to if Dyson's new Cinetic Science vacuums live up to their hype, though. Both the upright and low-slung versions use rapidly vibrating flexible tips (350 times a second) to prevent dust from blocking the aperture, making sure that all those crumbs and stray hairs reach the bin without any kind of filter maintenance. Supposedly, the Cinetic Science line will operate at peak performance even after 10 years of duty. Like most things Dyson, you'll be paying a healthy sum to get one of these maintenance-free machines for yourself. The compact Cinetic Animal will start at $550; you're looking at $600 (£460 in the UK) for the Cinetic Big Ball Animal you see below, and $700 for an allergy-friendly variant of the Big Ball. QVC will start selling the vacuums in the US on January 15th, while everyone else in the country will have to wait until March 1st.